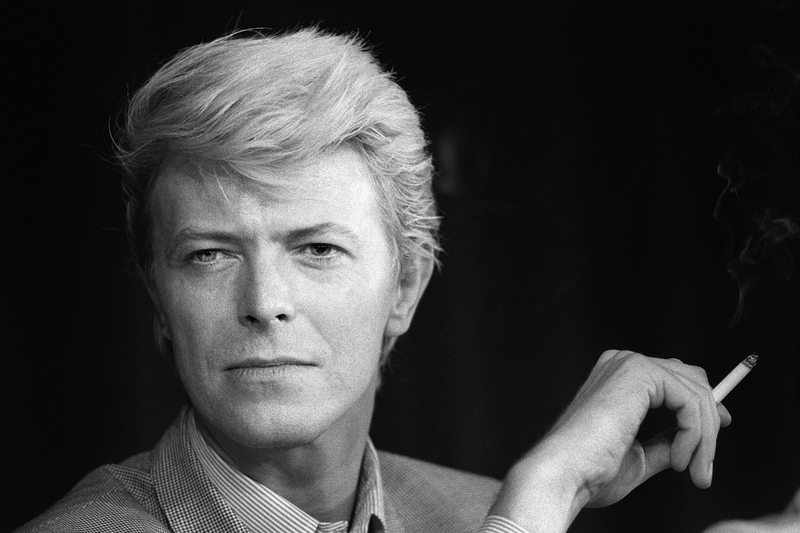 In terribly sad news, famed British singer David Bowie has died, according to his official Facebook page. A statement posted to his page reads: "David Bowie died peacefully today surrounded by his family after a courageous 18 month battle with cancer. While many of you will share in this loss, we ask that you respect the family’s privacy during their time of grief." The iconic musician and actor was 69-years-old and is survived by his wife, Iman, and his two children from a previous marriage, Duncan and Alexandria Zahra Jones. Two days before his death, on his 69th birthday, the musician released a new album entitled Blackstar. It was the 28th and final album of his very long career. The iconic musician and actor was beloved by many. He came onto the music scene in 1969 with his hit "Space Oddity," and in 1972 he emerged with the alter ego Ziggy Stardust, giving audiences the single "Starman," among others. He appeared in such films as The Prestige, Twin Peaks: Fire Walk With Me, and of course, the fantastical Labyrinth. The man was loved by the masses, and these celebrities' tweets prove how important the singer was to many.